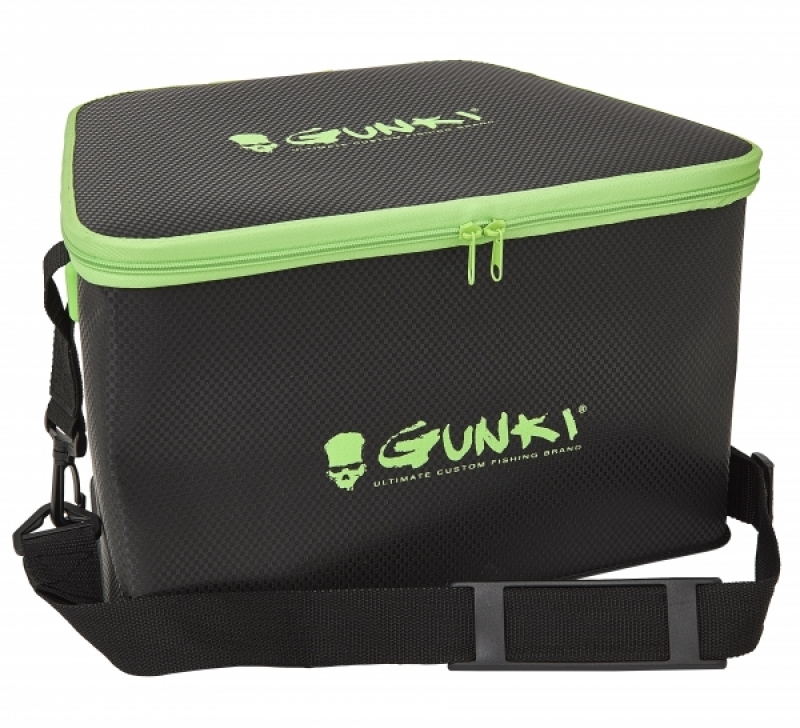 Gunki Squad Float Tube Bag has been specifically designed to fit into the storage space behind the seat of the Gunki Squad Float Tube. Made from waterproof EVA, the bag is attached to the float tube with two hooks. The transport strap is removeable if required. Dimensions - L35 x H23 x W24cm - 21 Litres in volume.